Inspirational Movies Like The Pursuit of Happyness (2006) '+g+"
The Pursuit of Happyness is a 2006 biographical family drama by Italian director Gabriele Muccino. 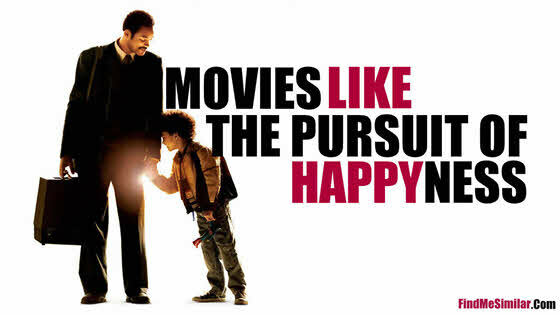 The movie shows the struggle and hard times of Chris Gardner (Will Smith) a single father who tries to build a better life for himself and his son Christopher (Jaden Smith) in an unstable economic conditions. Like watching more movies like the pursuit of happyness? then check out this list of recommendations below for more movies similar to the pursuit of happyness below and don't forget to mention if we miss any other similar films as we keep on updating this list. Seven Pounds is a 2008 fantasy drama film, directed by Gabriele Muccino starring Will Smith. 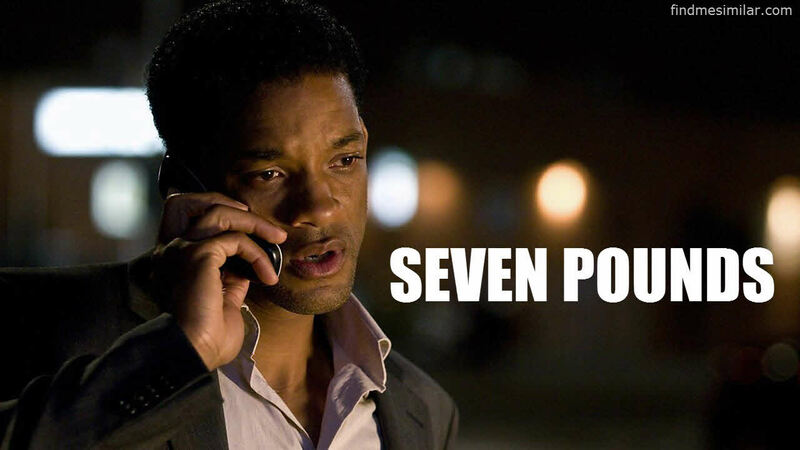 It is an emotional story of Ben Thomas (Will Smith) and his journey that will change the lives of seven strangers. A Beautiful Mind is a 2001 biographical drama from director Ron Howard starring Russell Crowe. Based on the true story of Nobel Laureate John Nash the movie charts how the life of John Nash takes a turn after he agrees to work for CIA as a cryptographer. Rocky is a 1976 sports drama directed by John G. Avildsen starring Sylvester Stallone who is also the writer for the movie. 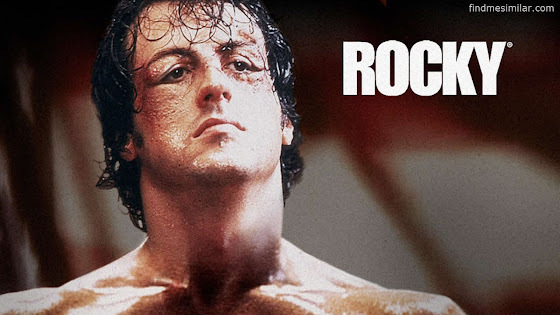 The movie follows Rocky Balboa (Sylvester Stallone) a small-time club fighter who gets a chance to fight Apollo Creed (Carl Weathers) a heavyweight champ for title shot. Slumdog Millionaire is a 2008 drama directed by Danny Boyle is an adaptation from the novel "Q & A" by Vikas Swarup. The movie follows Jamal Malik (Dev Patel) a tea seller who becomes a contestant on Kaun Banega Crorepati the Indian version of "Who Wants To Be A Millionaire?" to re-establish contact with Latika (Freida Pinto) the girl he loves. 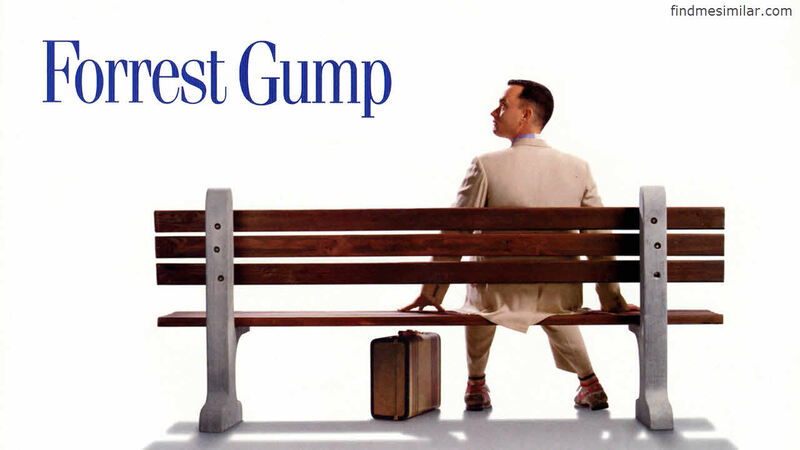 Forrest Gump is a 1994 epic comedy drama directed by Robert Zemeckis based on the 1986 novel by by Winston Groom with same name. The film charts the life events from '50s to the '90s of Forrest Gump (Tom Hanks) an innocent slow-witted man. Warrior (2011),...if you can think of more films similar to The Pursuit of Happyness, then don't forget to mention them in comments.